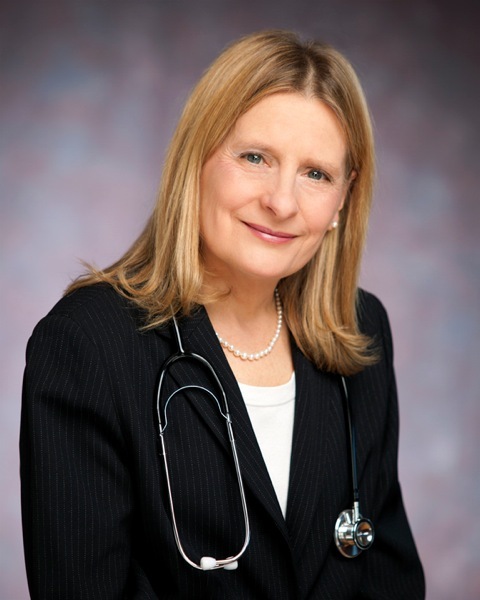 Dr. Carol Westbrook MD PhD, is a licensed, board-certified Medical Oncologist with over 20 years of faculty experience at the University of Chicago, University of Illinois, and Boston University. Her academic practice included teaching, patient care, and cancer research, and has led to authorship of over 100 scholarly articles, 16 book chapters, and a patent. She has served on numerous federal, state, and university advisory panels, and mentored PhD students. In 2006, Dr. Westbrook left academics for full-time clinical practice in Medical Oncology and Hematology at IU Goshen Center for Cancer Care, Goshen Indiana. She later moved her practice to Geisinger Health Systems in Wilkes-Barre and Hazleton, Pennsylvania. Recently retired from clinical work, Dr. Westbrook continues her forensic practice, and writes books, articles and blogs. Dr. Westbrook's first book, Ask An Oncologist: Honest Answers to Your Cancer Questions was published by Little Plum Press in February, 2012. Her second book, "To Your Health: The Beer Doctor on Good Times, Good Health, and the Finer Things in Life," was published in 2014. She is a regular contributor to The Monday Magazine at 3QuarksDaily.com, and writes The Beer Clinic for YourBeerNetwork.com. Her blog site, "Ask An Oncologist.com" will be available soon, giving advice and answering clinical questions. Dr. Westbrook is available for forensic medical oncology consultation, and is affiliated with Technical Analysis Corporation. She currently resides with her husband in Beverly Shores, IN.